Need your coffee in order to function in the morning, but need to function in order to make the coffee? We want you to have a smarter start to your day. Get the coffee brewing simply by getting out of bed. It’s better than a timer (what if you oversleep… or wake up early? 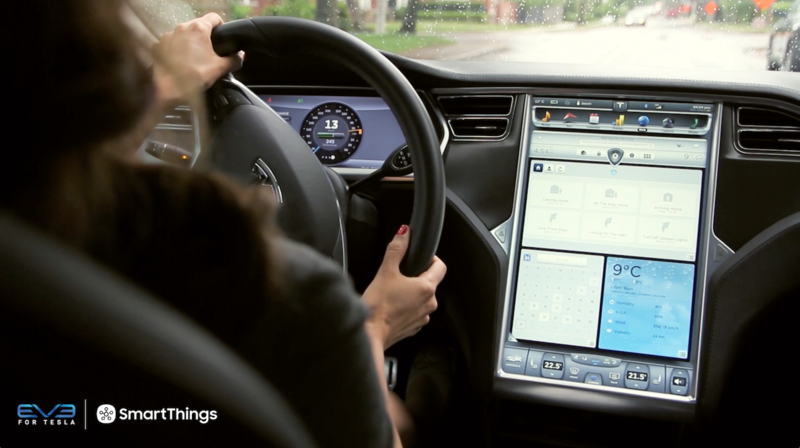 ), and all you need are the SmartThings app, a Motion Sensor, an Outlet, and your favorite coffee maker. 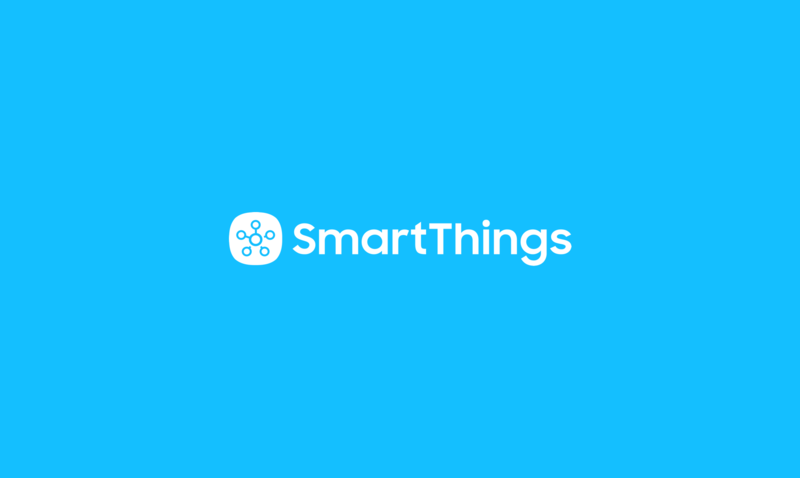 Use the “Add Device” feature in the SmartThings app to pair a SmartThings Motion Sensor. 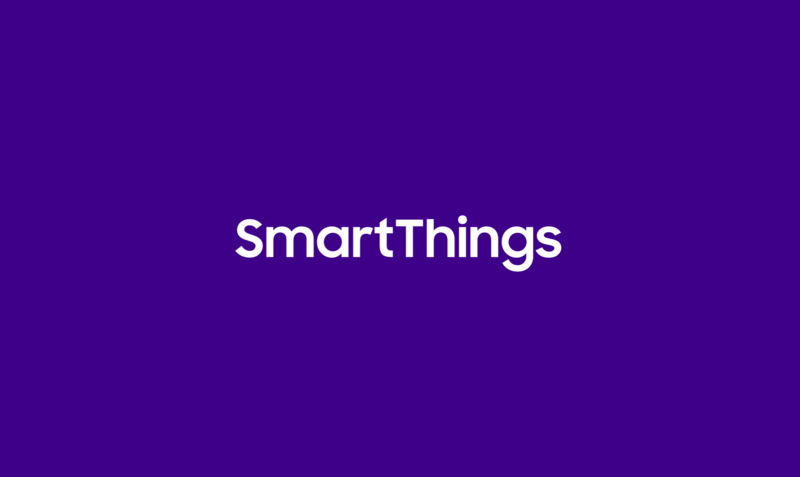 Use the “Add Device” feature in the SmartThings app to pair a SmartThings Outlet. 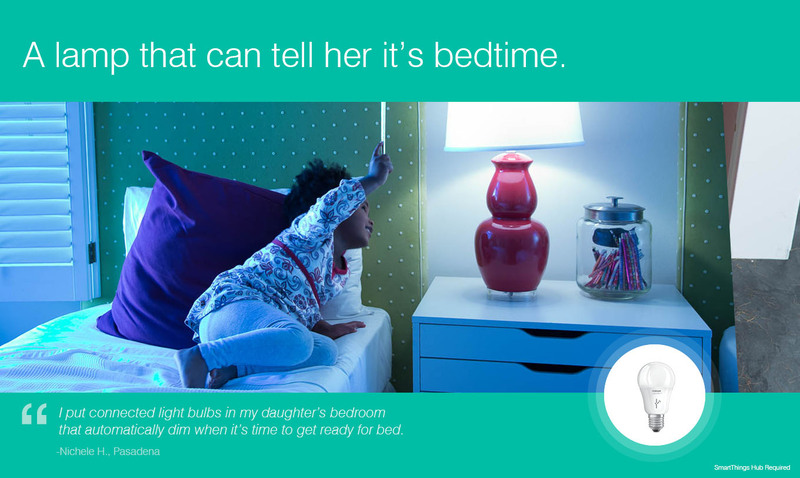 Place the SmartThings Motion Sensor in your bedroom or on the stairs where it can easily detect motion. Plug the SmartThings Outlet into a power socket and connect a coffee machine. Configure the “Good Morning” Routine in the Routines section of the SmartThings app to turn on your coffee machine if motion is detected at certain times of the day.